Anchored WordPress Theme – A Genesis Framework WordPress Theme by Restored316Designs. 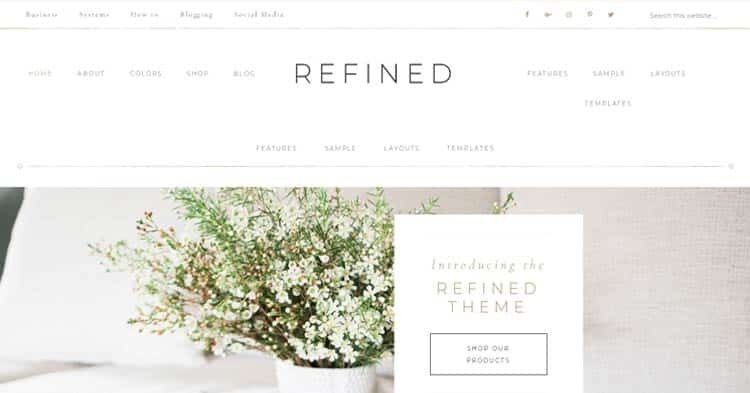 Anchored theme will enable you to go from fatigued to quiet in the time it takes your clients to drop you a line from your fabulous new website. Invest in yourself and the future of your company by getting Anchored. Set your sails — and your brand apart from the rest. You won’t be staying in the harbor for too long as you watch your business grow with our newest WordPress theme. 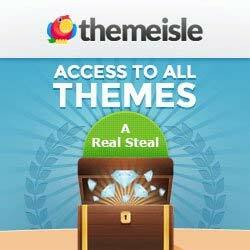 Once you install your theme, the necessary plugins will automatically install as well. All you will need to do is activate them and set them up! 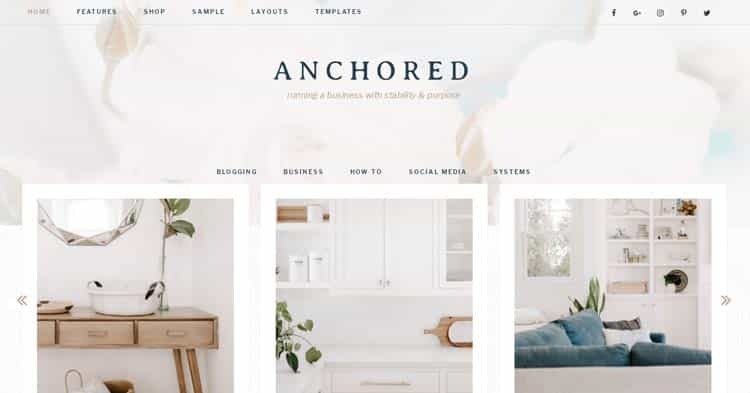 By popular request, the Anchored theme includes a custom Instagram Page Template so you can easily customize the content your Instagram followers see directly from the comfort of your WordPress dashboard! Get your readers to the content they need to see by using a category index and separating posts by category. You can see this live right here. Use only the number of widgets that you need for your site with the flexible widget spaces that will automatically format for you without ever touching a line of code. Build your online shop beautifully with the WooCommerce plugin. 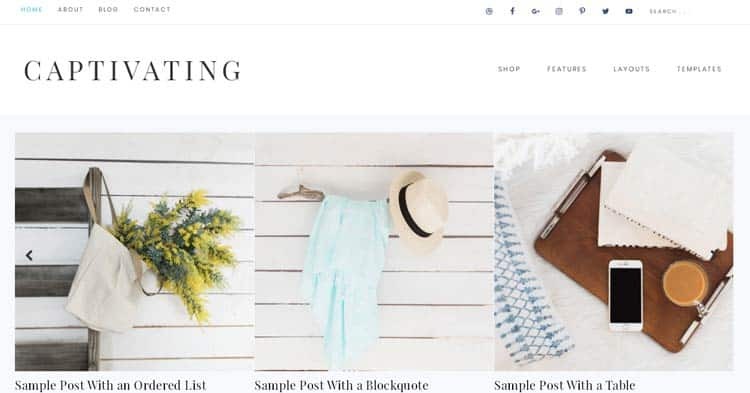 WooCommerce has been styled to seamlessly coordinate with the Anchored theme. Your website will fit every screen, from desktop to tablet to mobile automatically. No need for any additional plugins. Easily upload your own logo to make the Anchored theme your own! Easily upload your own header background image to personalize it with your own images! Gain more email subscribers with the strategically placed subscriber boxes throughout the theme. Make announcements site-wide with the announcement bar featured at the top of the theme. Change all the colors to your hearts desire using the WordPress customizer! You are absolutely NOT limited to just the colors you see in the demo. All our themes come with ample documentation to help get your new theme set up just like the demo. We also have a fantastic support team ready to help answer any questions you might have along the way. We use the Genesis Framework for all of our themes because of its Airtight Security and SEO opportunities. You will need a copy of the Genesis Framework in order to use any of our themes. With Anchored don’t worry about having to style all your own Convert Kit forms with custom css. All you’ll do is paste in the embed code and the rest is done for you. See it in action here. Along with the other plugins mentioned, Anchored is also styled for Social Warfare, Instagram Feed, WP Recipe Maker, and Gravity Forms. 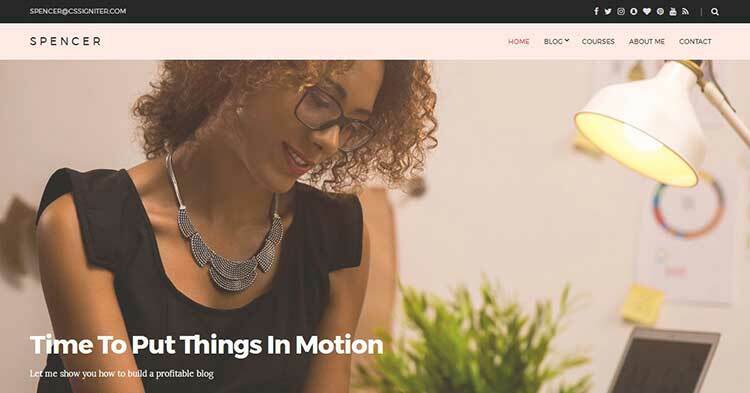 You may have searched the web for Anchored WordPress Theme, review, theme setup, installation, documentation, Free Download etc. But we suggest, you should go for a valid license of such templates or themes which hardly costs around 19 to 99 dollars. And you can also save your money with their cost effective membership. You can get a premium membership for various theme clubs. Some charge one time while some charge per year. Ok. Guys, watch out for updates regarding various discount offers and coupons. Thanks!